In Great British Drives Anglesey is a must. All the drives in our series feature dramatic scenery but North Wales moves breath-taking to a new level. The combination of mountainous countryside and only light traffic means the roads are relatively deserted and the views spectacular. However, rather than the obvious choice of driving through the Snowdonia National Park – it is beautiful and the roads are well worth sampling – we’ve gone for Anglesey. The only view many people will have had of this, the largest British isle outside Scotland, is from the A55 on the way to Holyhead for the ferry to Dublin. However, there’s plenty to see and do away from that. Rather than the Britannia Bridge, take the Menai Suspension Bridge across the Menai Straights. Thomas Telford’s creation has taken traffic to and from the island since 1826 and is still a thing of function and imposing form. It’s then relatively straightforward to turn right onto the A545 all the way to Beaumaris. Historians consider this castle to be Edward I’s great unfinished masterpiece. Regarded by many as the finest of the Edwardian castles, it also has incredible views over the Menai Straights towards Snowdonia. By taking the B5109 and then turning right onto the A5025 you will get to Red Wharf Bay. If you arrive when the tide is in and lapping at the promenade, you’ll struggle to imagine the view when the water recedes, liberating nearly 10 square miles of sands. About five miles further on is the Moelfre Seawatch Centre where you can indulge in some dolphin watching. You can visit the local RNLI station and climb aboard a state-of-the-art lifeboat. Or you might want to walk along the Anglesey coastal path with its sensational views. Then again you could hire a bike and take one of the purpose-built cycle paths. Alternatively, if the sun’s shining just kick back and relax on the relatively peaceful and empty sandy beaches. 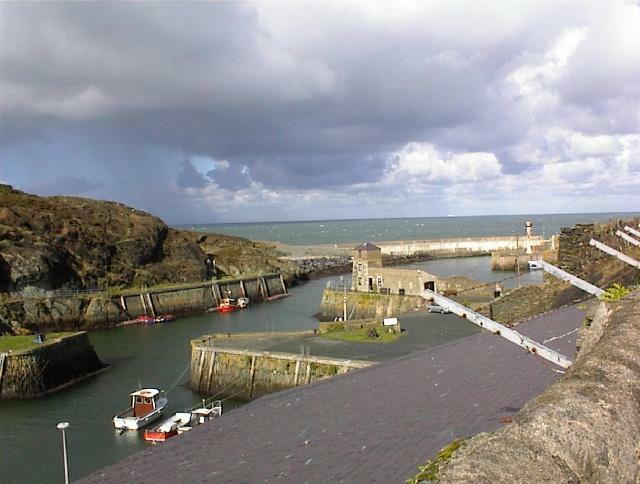 Head on up to Amlwch and you’ll come to the most northerly settlement in Wales. Once it was home to the world’s biggest copper mine and you can still see the workings on Parys Mountain if you take a detour along the B5111. If you do choose to do that, it’s well worth the journey back onto the A5025 to continue driving around the northern coast. Cemlyn Bay is quite lovely. There, a shingle crescent stands between the open sea and a lagoon which is a nature reserve for thousands of rare birds. Look east and a little more than a mile away you’ll see the Wylfa nuclear power station. That aside, any of the roads around here that duck off the A5025 are worth taking if you want to enjoy some inspirational views from arguably Britain’s most unspoilt coast. Take the A5 then join the A4080 for the drive east. This takes you in the direction of Caernarfon on the main land and it’s worth a stop at the Anglesey Sea Zoo . Here you can buy hour-long rib rides which will increase your chances of seeing dolphins and sea lions in their natural habitats. 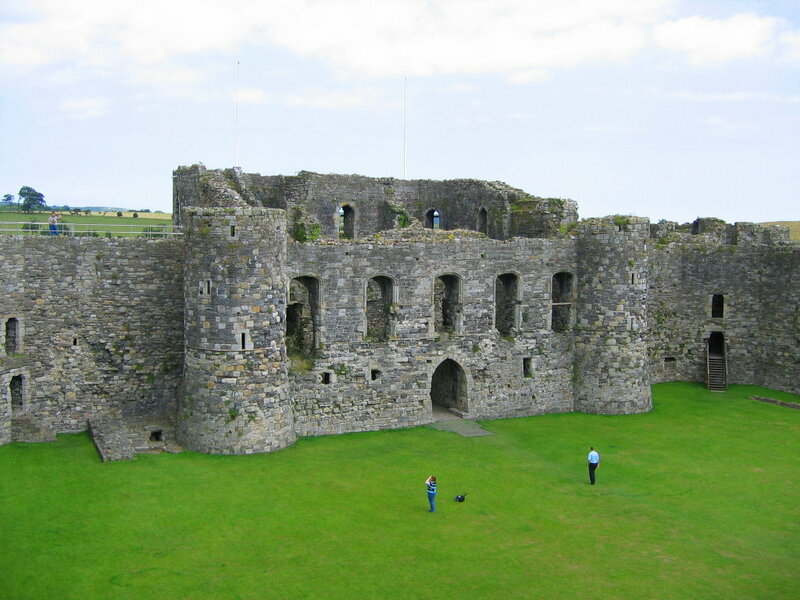 Alternatively there’s the Foel Farm Park with its petting zoo and pony rides and of course awe-inspiring view across the water to Caernarfon Castle. Head back towards the Menai Bridge and there’s one more stop that’s a must: Plas Newydd, the stately home of the Marquess of Anglesey is beautifully situated overlooking the Menai Strait. It’s a majestic end to a drive that has taken in some of the most distinguished views in Britain. The problem here is the A55. gets blocked so quickly. Also, the tourist are a danger on the road, many slowing or even stopping in the middle of road take pictures and admire the views. Can you take this a bit further? How about great drives,but by county?? Reason? We live in Shropshire,which is a beautiful county,and we are no more than 10 mins from countryside,but finding places to visit,have a picnic,or a wander through crackiing villages,to look at lovely architecture ( cottages,timber framed homes etc) where my wife can paint pictures, is hard. And even local people sometimes don’t know what beauty is on their own doorstep !